Here is a quick little ‘how to’ guide for updating your credit card information in Philips SpeechLive complete with pictures. 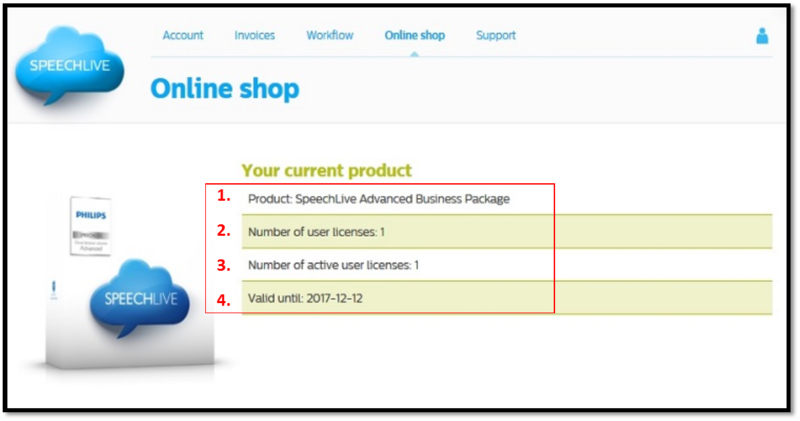 Step 1 – Log into your SpeechLive account. Go ahead and enter your new card information and make sure you double check your typing. Want to Check the Renewal Status ? If you have any questions about SpeechLive, we are happy to help! Please use the contact us form or leave a comment below.